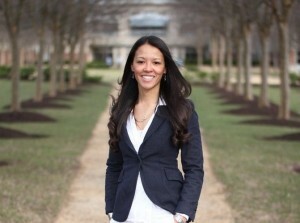 Given her unique and unorthodox path in life toward pursuing higher education, she could often be found studying and teaching in an academic setting, just as much as organizing and leading national community events, coordinating highly renowned programs, rebuilding parks and homes after natural disasters, to even helping recently displaced women and children to get back on their feet. So, in trying to put a name to something she realized was her passion since she was a little girl–that is, what she calls “dream brokering“–hence, her brokerage for dreams was finally born. CLICK HERE to learn more about Dr. Bullock and to enter the rest of the website.